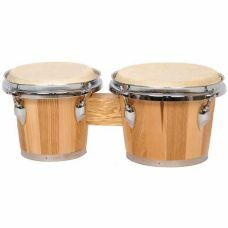 The Mason AL-118C 7" And 8" Hardwood Bongos are ideal for students, hobbyists and aspiring musicians.. 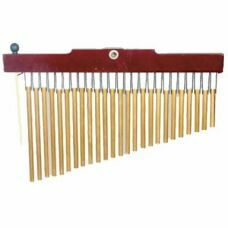 The 25 Bar Chimes are an innovation exclusive to Latin Percussion. 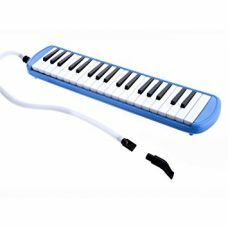 It represents a significant i..
Mason AL-763 Melodica 37 Key with Case..